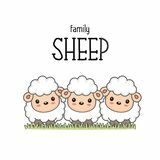 Happy sheep family on the grass. 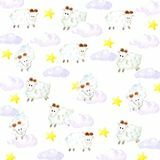 Watercolor sheeps, stars and clouds background sheep icon vector from animal head collection. 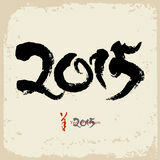 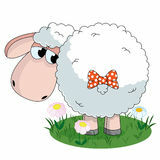 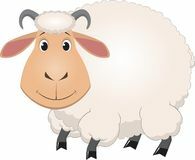 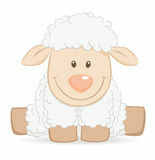 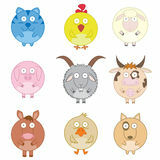 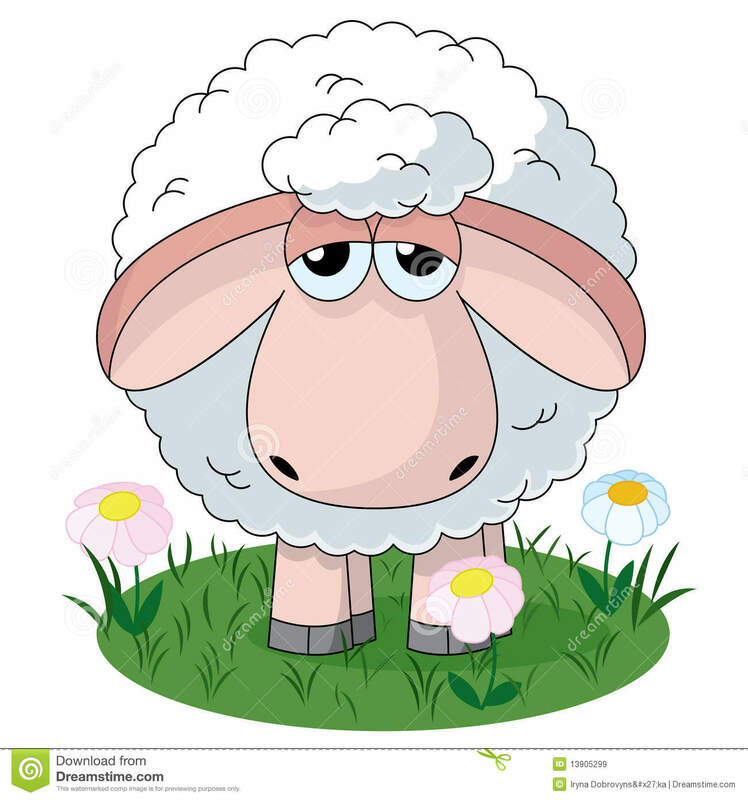 Thin line sheep outline icon vector illustration. 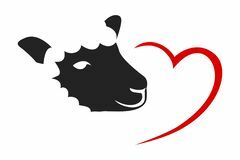 Linear symbol for use on web and Lilac sheep with hearts Silhouettes of animals from the farm, Woolly sheep with head and tail logo Logo is a stylized image of a sheep in flat style on a dark grey background Seamless vector funny sheep background pattern with flower. 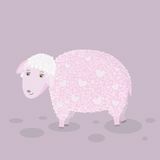 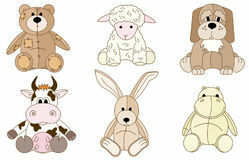 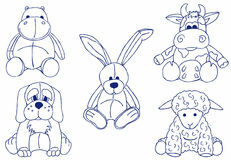 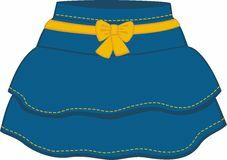 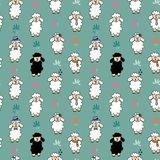 Sheep with different accessories Sheep cartoon vector illustration with cute red heart.